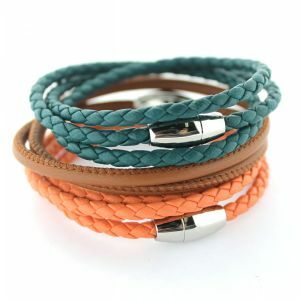 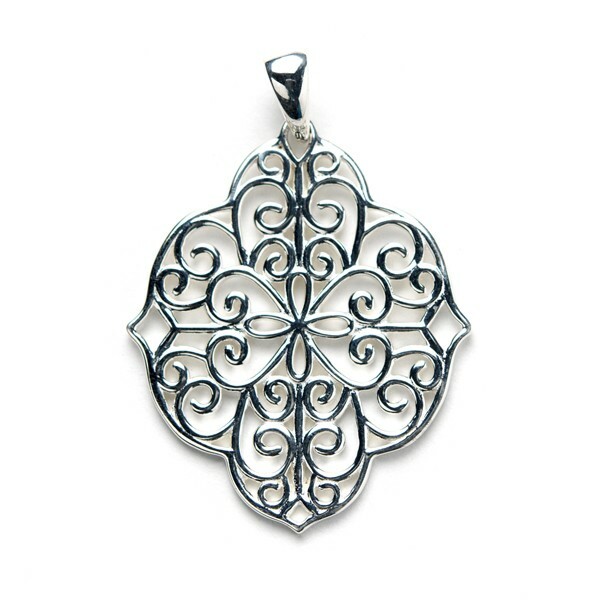 Featuring 18 best-selling Southern Gates® styles. 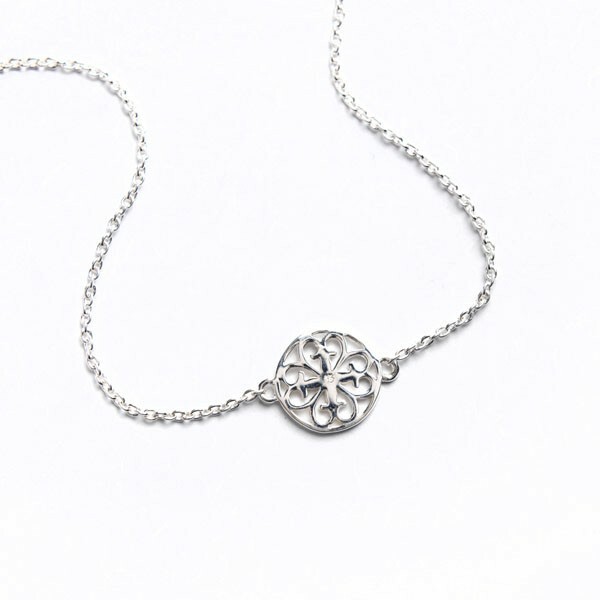 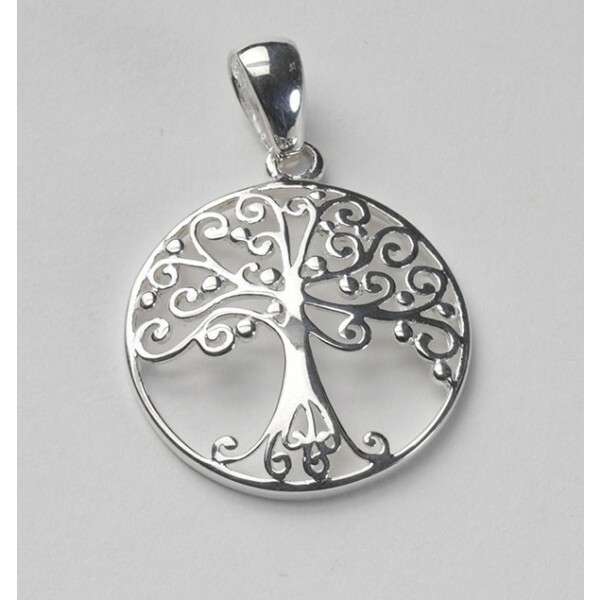 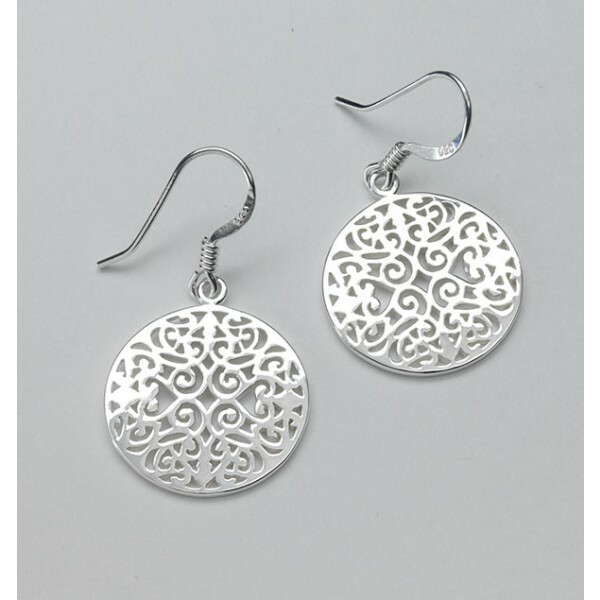 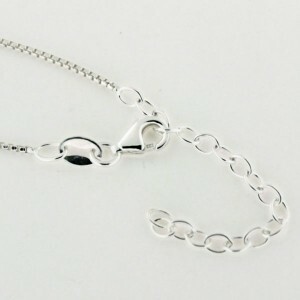 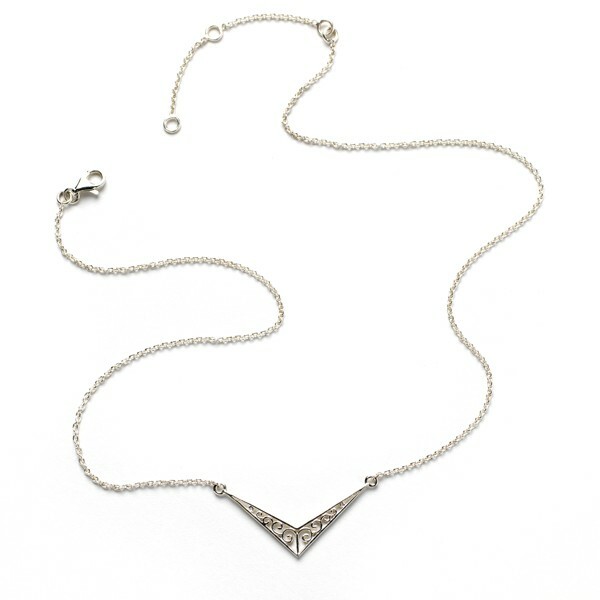 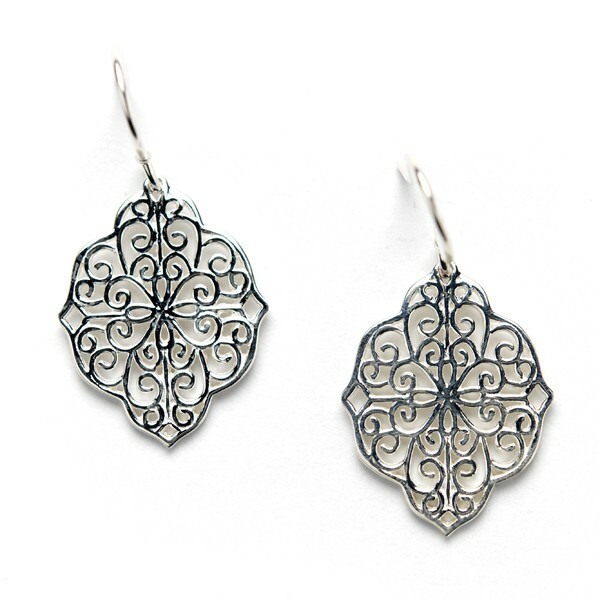 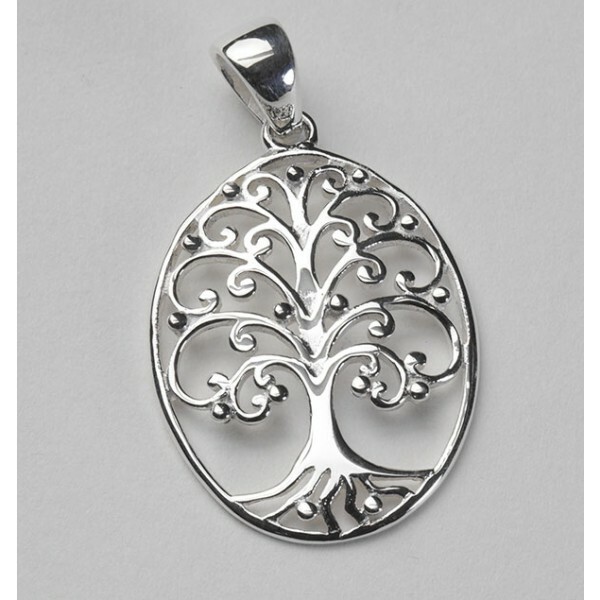 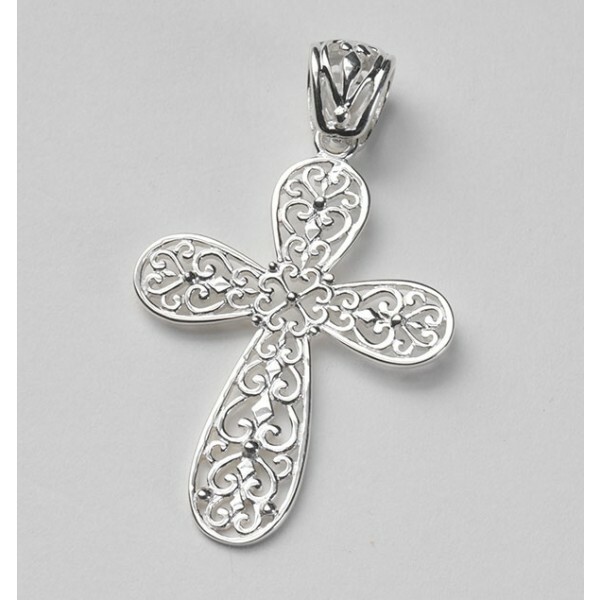 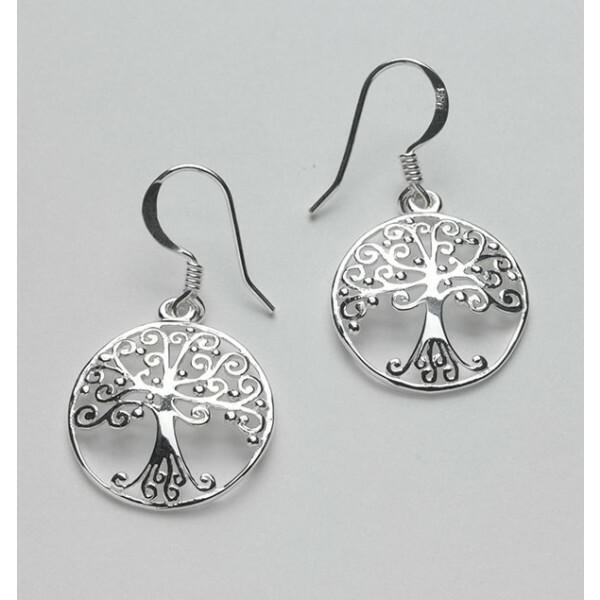 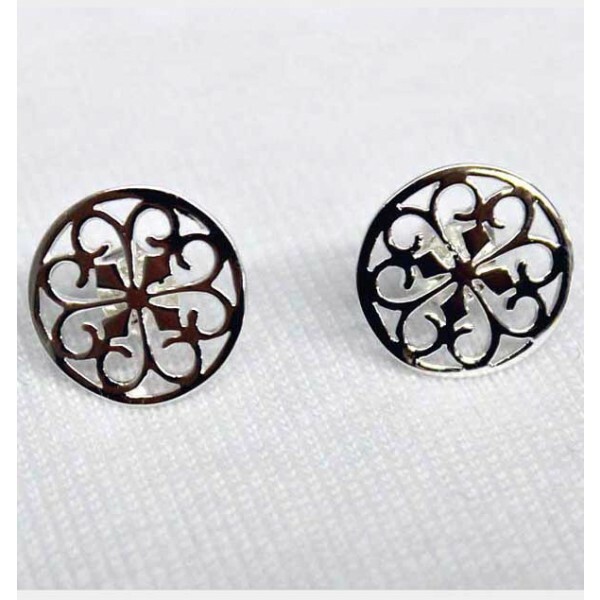 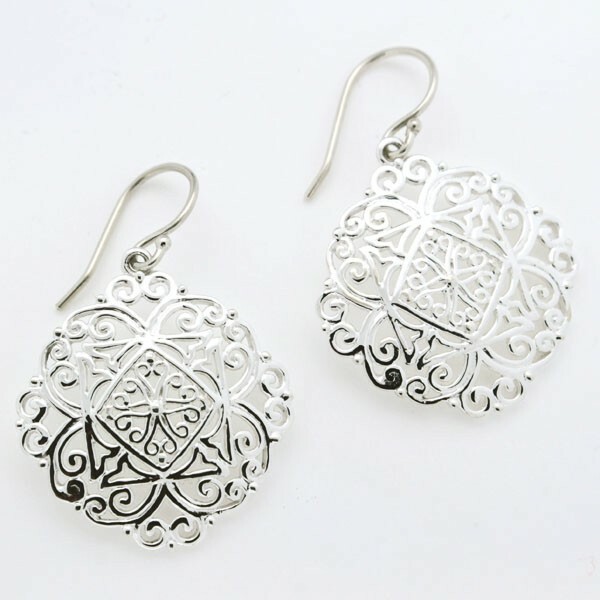 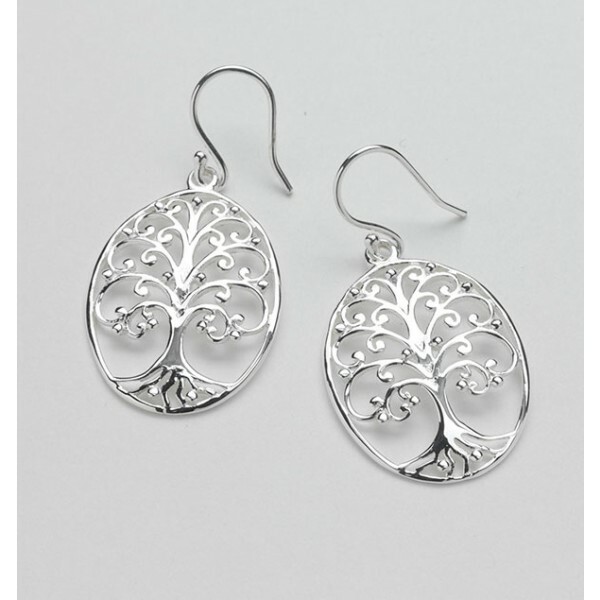 Sterling silver pendants and earrings inspired by historic wrought iron gates. 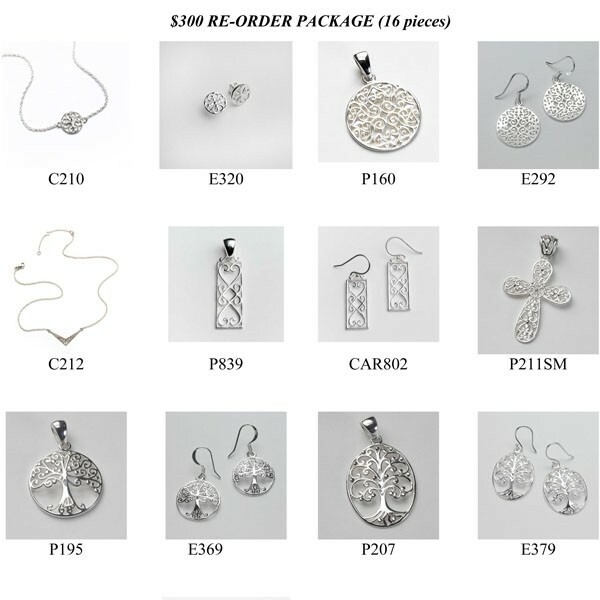 From the most popular Southern Oak pendant to traditional filigree patterns, each piece in this sterling silver set is a proven best-seller and a must-have for every Southern Gates® retail partner.